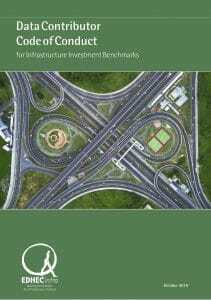 The EDHECinfra Unlisted Infrastructure Indices Methodology Standard outlines the approach used to design and compute indices of unlisted infrastructure investments. 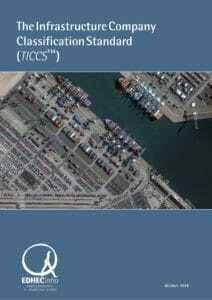 It describes the main procedures, methods and rules governing the EDHECinfra definition and computation of these indices, the aim of which is to provide a transparent view of the unlisted infrastructure market, matching best practice in mainstream investment measurement and performance assessment across asset classes. 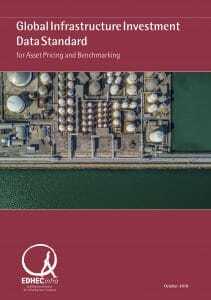 It describes the rules used to sample and build a representative set of asset-level performance data are described including the criteria used for national market as well as individual constituent inclusion in the broad market universe. These criteria are designed to create a market proxy representing the principal market, as defined under the IFRS 13 standard of Fair Value Measurement. 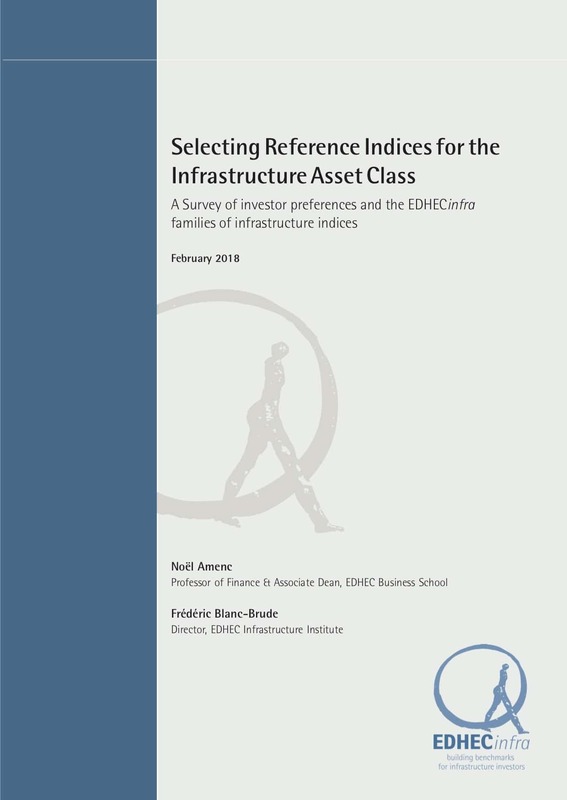 It then describes the EDHECinfra index families, which were designed after conducting a wide-ranging survey of asset owners and managers about their preferred segmentation of the infrastructure asset class (Amenc and Blanc-Brude 2018). 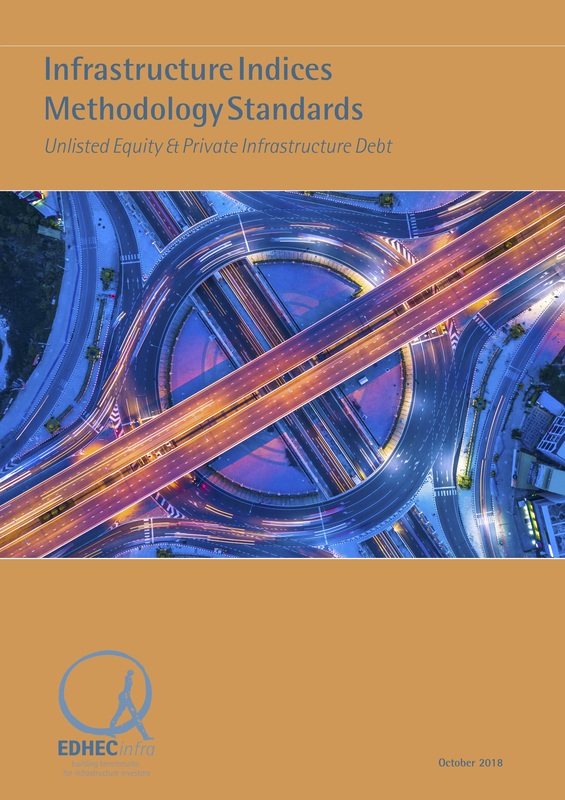 The choice of broad-market indices and sub-indices reflects the major, most relevant segments of the global market for investable infrastructure. This section also relies on the taxonomy detailed on EDHECinfra's Infrastructure Company Classification Scheme or TICCS. The methodology describes the process used to collect and use data from public and private sources, including the rules applied to ensure the confidentiality of any privately provided data as well as privately contributed data inclusion criteria into the calculation of index constituents' performance.  This process is further detailed in EDHECinfra's Global Infrastructure Investment Data Standard and its Data Contributor Code of Conduct.  The methodology also describes the different weighing schemes available within each EDHECinfra index family, and details the computations used to produce index results and analytics. 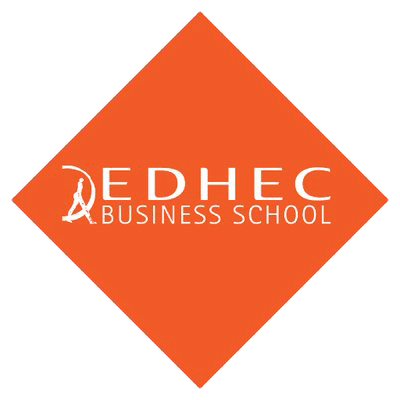 Finally, it outlines the rules and policies used in the calculation of EDHECinfra indices, including the risks and limitations of using an unlisted infrastructure index or benchmark for a specific purpose.